We run an aerial ad about $15 rides. We want the public to know that an airplane ride/ tour over the Outer Banks is actually very affordable. We have the best equipment, pilots who love to fly and want to share their love of flying with you! ​please call 252-473-2442. 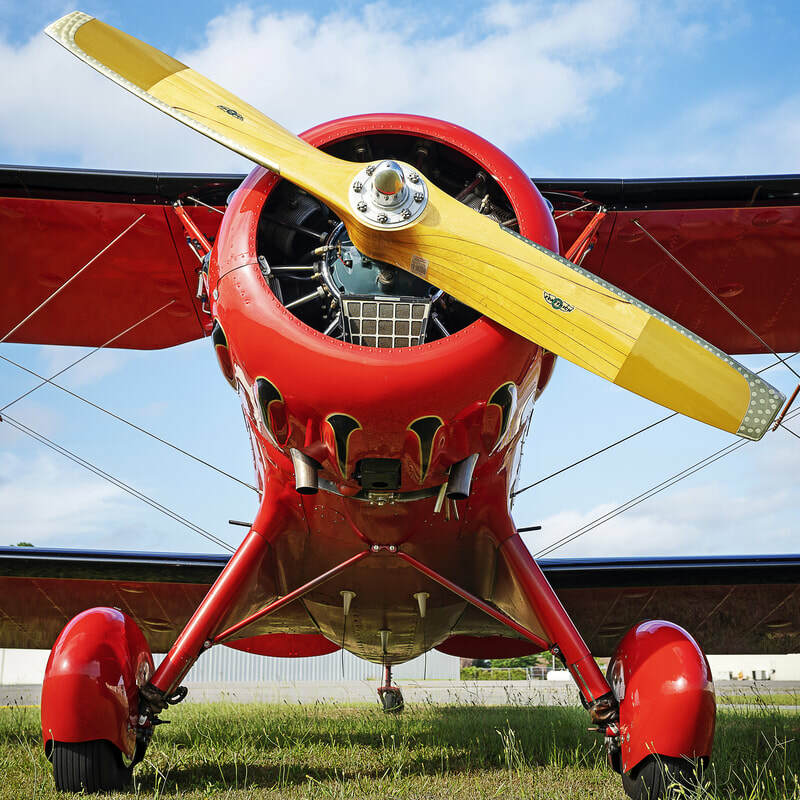 We love flying and know you will too! We are also a flight school and you can take your first lesson with us or you can continue your flight training with one of our instructors while you are here on the Outer Banks.